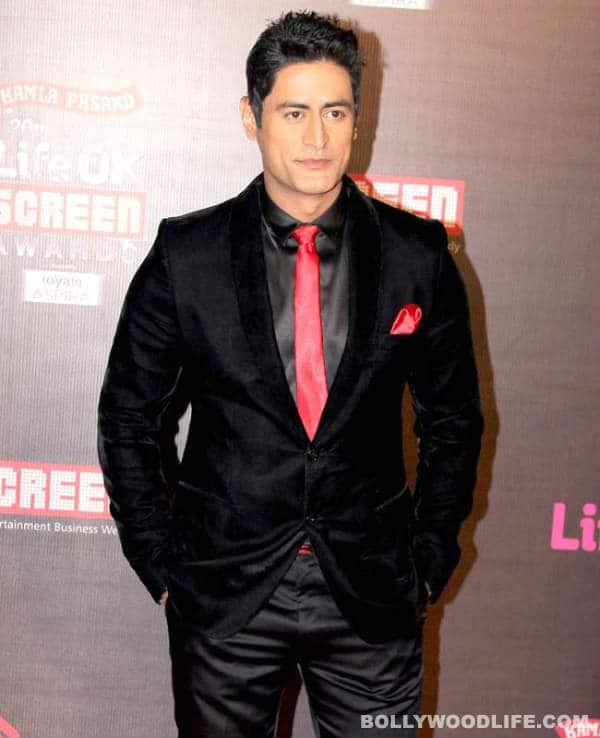 Mohit Raina is a TV artist and actor from India basically associated with Bollywood industry and got fame to be recognised as a mainstream actor from the serial "Devon Ke Dev - Mahadev". As per the trusted sources, Raina is all set to come up with a new television mythological series "Shri Krishna", directed by Nikhil Sinha. He will be in the lead role and his charter will be similar just like his previous one "Devon ke dev Mahadev". He stepped into the world of television with a science fiction television show in year 20014 called "Antariksh" followed by some daily soaps like Chehra (the year 2009) and Ganga Kii Dheej (the year 2010). After some TV shows, he worked in a Bollywood film called "Don Muthu Swami" along with veteran actor Mithun Chakraborty. He is ready to appear as grown up Ashoka in the serial "Chakravartin Ashoka Samrat" by replacing Siddharth Nigam. Raina was born on 14th August of 1982 in Kashmir and brought up in Jammu. He pursued his school studies from Kendriya Vidyalaya and also possessing Graduation degree in Commerce ( B.Com degree ) from Jammu University. Once he completed his degree, he left Jammu and moved to Mumbai ( Maharashtra, India ) for pursuing Chartered Accountancy. Along with his studies, he also used to manage somehow his passion of acting. To pave a way for acting, he decided to join modelling and lost almost 30 Kilos for same. He was prior of 107 Kilos. After such a hard work, he participated in 2005 Grasim Mr India contest and landed among top 5 contestants. 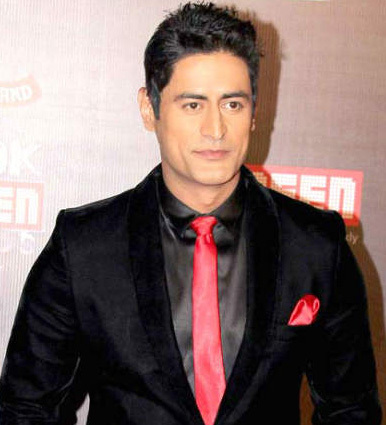 For his prominent TV serial "Devon Ke Dev — Mahadev", he took some fair training of Kathak ( the Indian classical dance ) since according to Indian mythology, when lord shiva goes angry, he used to do Kathak thus was an integral part of his cast as Shiva. It was reported that actor Mohit is dating Mouni Roy who was his co-actress in "Devon Ke Dev Mahadev" and played the character of his first wife "Sati" in same. Later on, the couple got separated with mutual vows. a ) Awarded for "Best Actor in Lead Role, Jury" in the year 2013 with "Indian Telly Awards" for TV mythological soap "Devon Ke Dev-Mahadev".